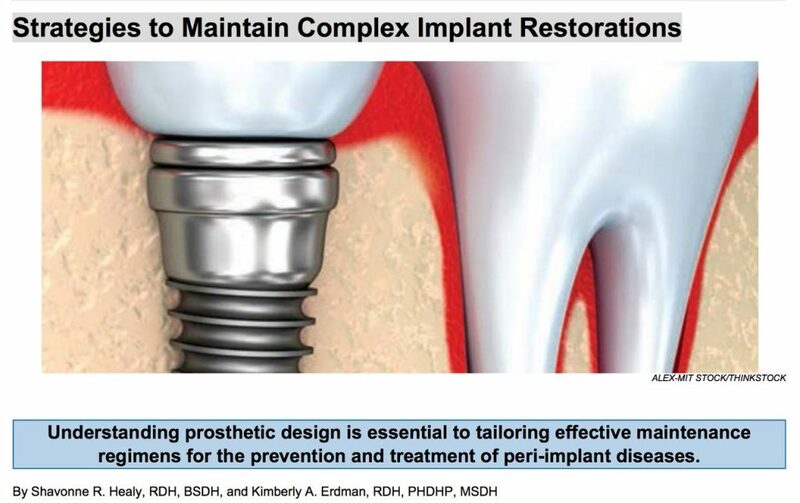 In this article, Shavonne Healy and Kimberly Erdman discuss role of Dental hygienists in prevention and detection of oral diseases and effective professional and self-care maintenance regimens for the prevention and treatment of peri-implant diseases. 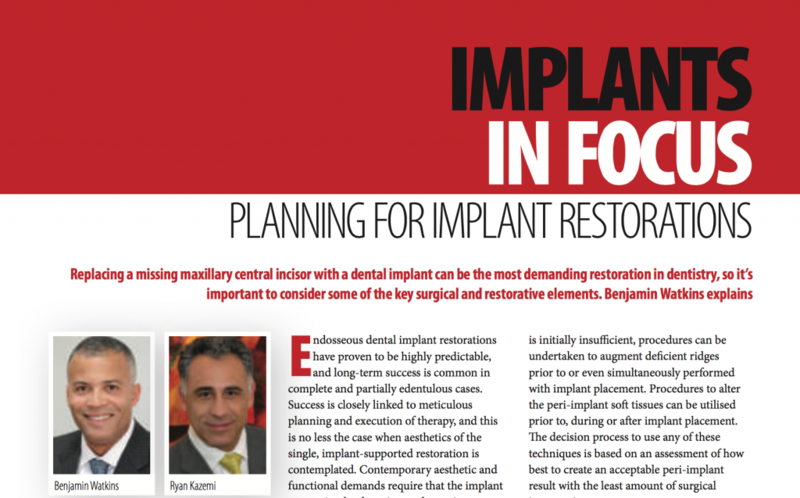 In this article, Dr. Stephen Chu, Dr. Maurice Salama, Dr. Hanae Saito, and Dr. Dennis Tarnow discuss the dual zone therapeutic concept and clinical steps to limit the amount of buccal contour change of the extraction site ridge and potentially enhance the thickness of the peri-implant soft tissues coronal to the implant-abutment interface. This quick reference guide provides staging and healing time for various implant and grafting procedures. 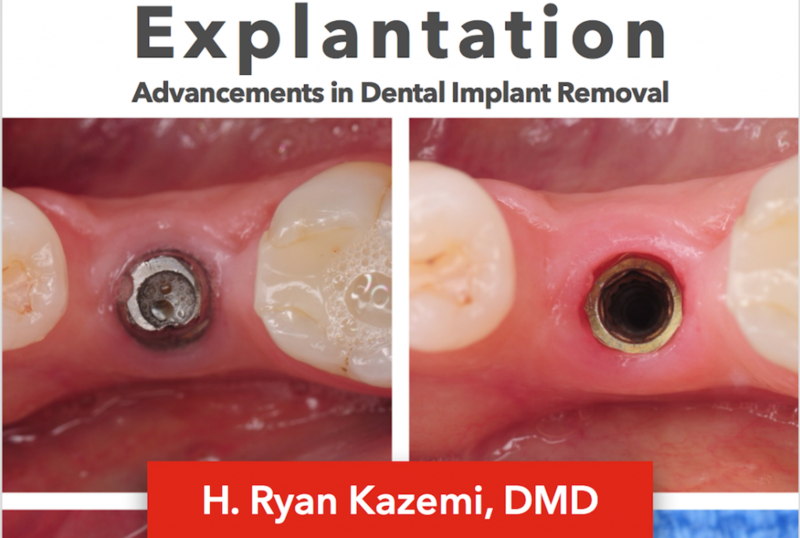 In this ebook, Dr. H. Ryan Kazemi discusses the advancements in dental implant removal, its indications, new techniques, and step-by-step process. 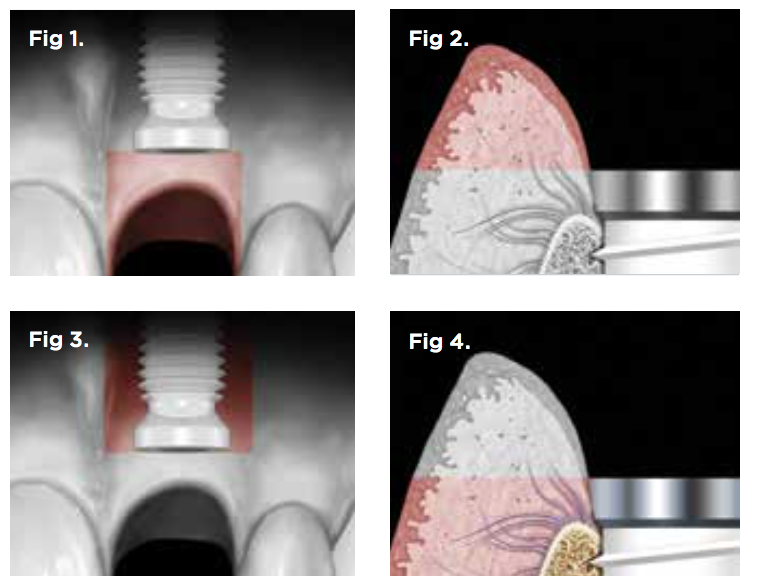 This article is a quick reference for any dentist planning for CT-guided implant dentistry. It reviews key stages and timing for planning and treatment implementation. This classic paper by Salama discusses key principles in bone height between implants and natural teeth. Guidelines are presented for bone and tissue to achieve predictable papilla formation. This quick guide discusses implant impression techniques. 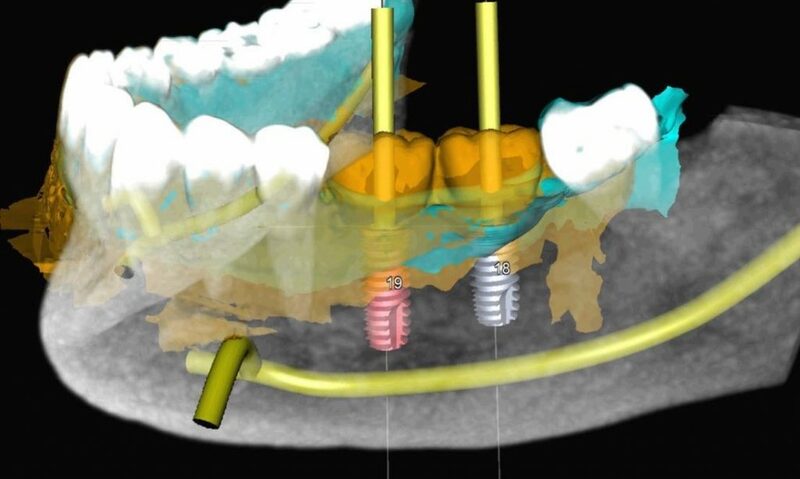 This quick guide discusses digital impressions of dental implants using Itero scanner and 3i Encode.